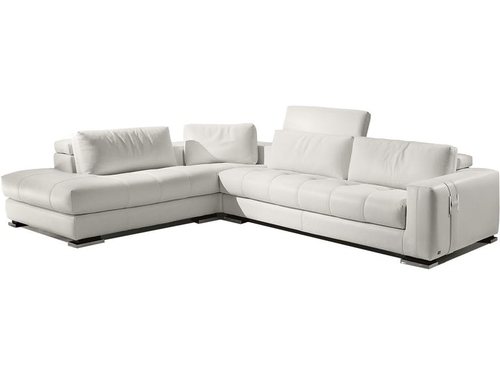 High quality Italian leather, give your room new meaning with the Herman. The buckle detail gives this sofa an edge over other sofas. Available in multiple configurations and sizes. Available in an assortment of fabrics and Italian leathers.